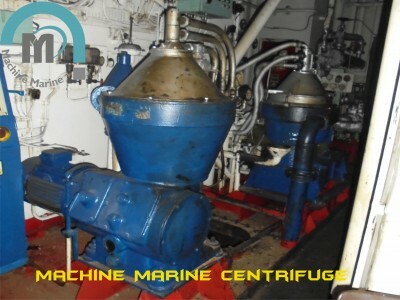 1) We provide recondition centrifuge separator MAPX 207. 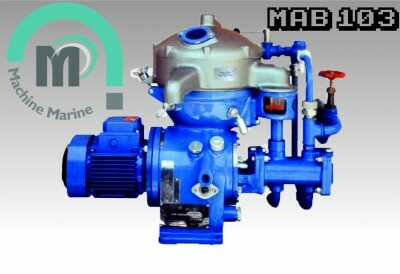 3) We have satisfied our customers of MAPX 207 in industries like coconut oil, virgin oil, furnace oil, biodiesel oil, diesel oil, lube oil, turbine oil. 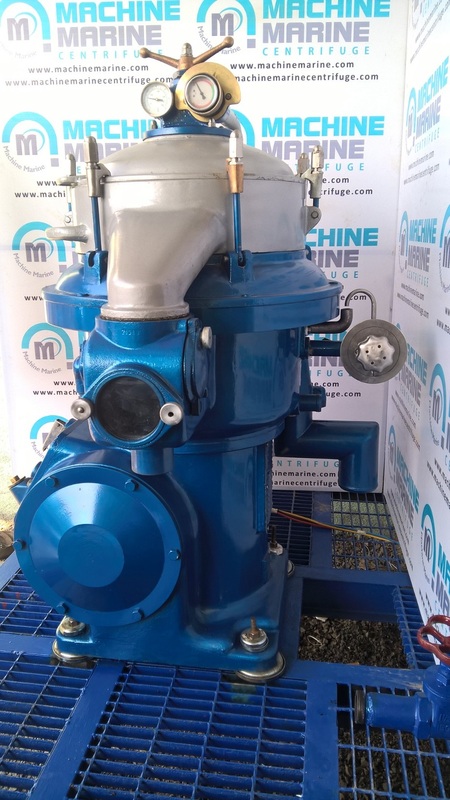 Completely Recondition Unit is delivered with Electric panel, Set of Tools and Gravity disc, Set of O-ring , Anti Vibration Mountings . 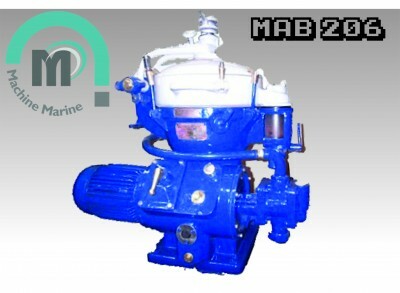 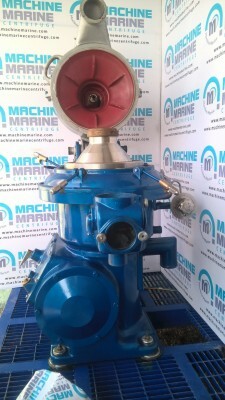 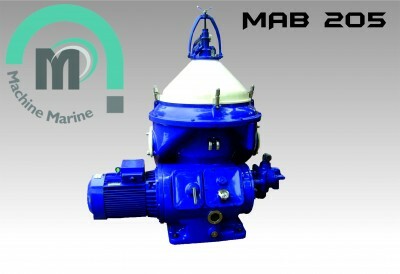 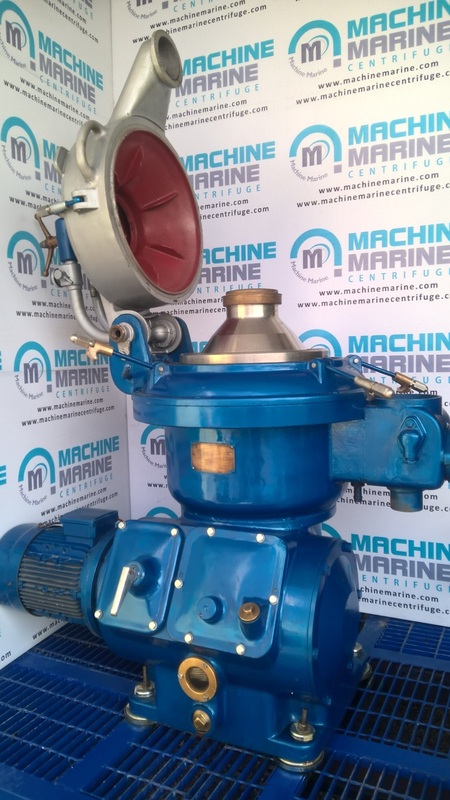 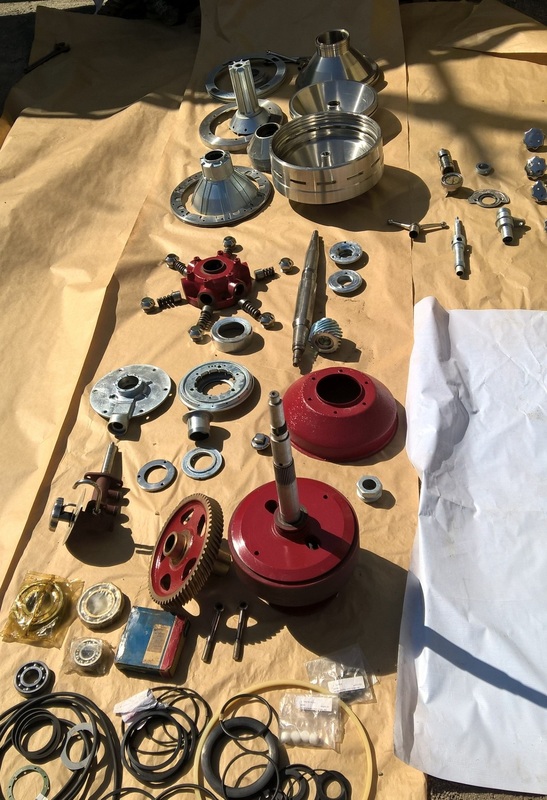 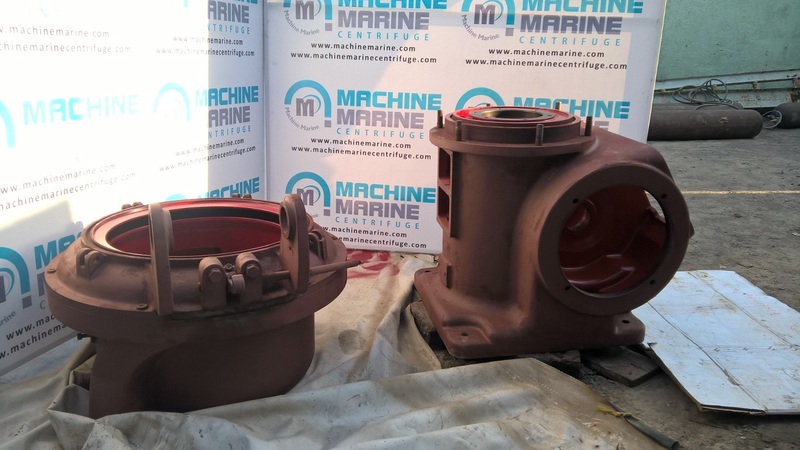 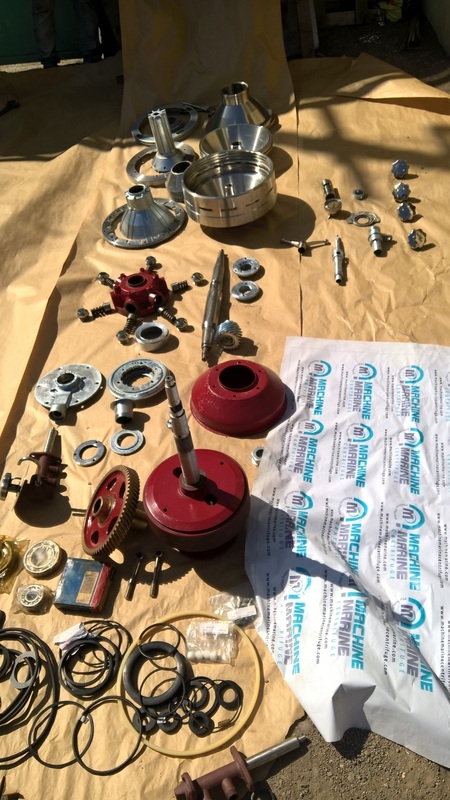 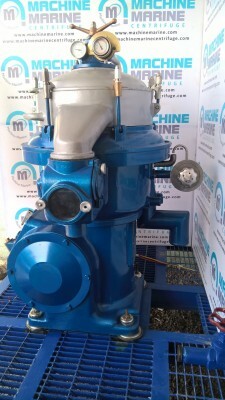 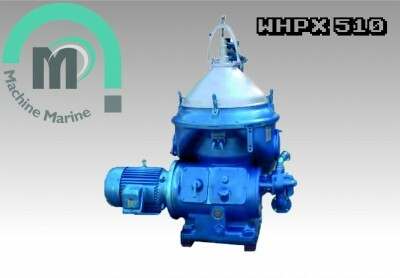 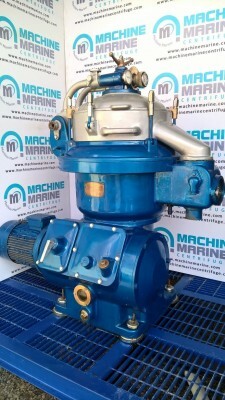 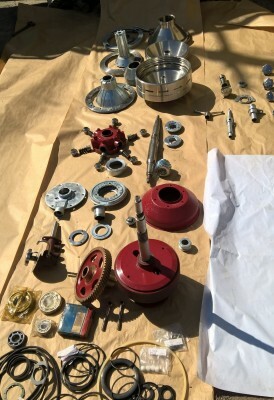 SELLER: M/S Machine Marine & M/S Machine Marine Centrifuge. Set of Special Tools, Set of Gravity Disc, Anti Vibration Dumped.